HIU Keep Warm – What’s the Best Approach? Evinox Energy HIU Keep Warm – What’s the Best Approach? If you have an interest in Heat Network design or are involved in the specification of Heat Interface Units (HIUs), you will no doubt be aware of the new BESA (British Engineering Services Association) UK Standard for HIUs, launched in late 2016. This new standard is regarded as a really important step towards improving the overall performance of British district heating schemes, and its key objective is to enable the performance of different HIUs to be evaluated within the context of typical UK operating conditions. This will enable heat network developers to consider the performance of specific HIUs against design requirements. The main outcome from the BESA test standard is a Volume Weighted Average Return Temperature – or “VWART” for each HIU at standardised high temperature and low temperature network conditions. 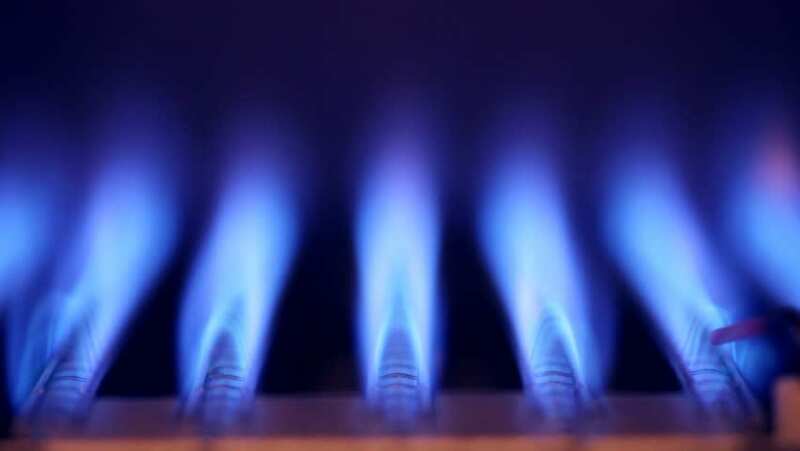 Today I want to focus on the “Keep Warm” function, looking at the different approaches and how best to balance the supply of hot water with the overall efficiency of the network. So what role does the Keep Warm Play? As can be seen, despite the Keep Warm being temperature controlled (in this case), this facility is still potentially responsible for over a third of the annual volume of water by passed back to the primary network. By far the most efficient and effective solution, is to provide both time and temperature control over this function, by additionally allowing the keep warm to be timed, it can be de-activated during times of low demand (eg middle of the night), something which is only possible with electronically controlled HIU’s. 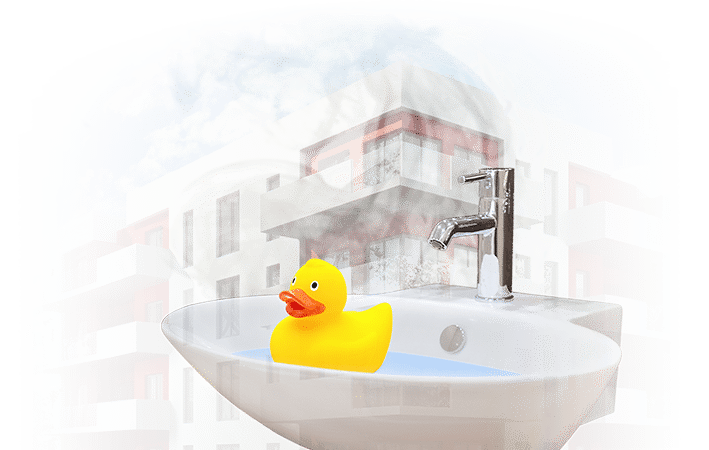 With a growing understanding in society of the need to be more energy efficient, residents are likely to find it acceptable having to wait a little longer for their hot water at 3am, especially if the cost and energy saving benefits are explained to them. 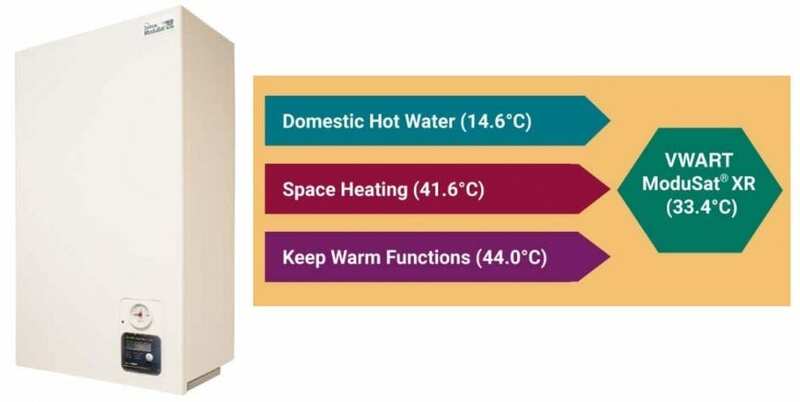 The latest Evinox ModuSat XR models allow this control to be managed either by individual residents themselves; or managed globally across the network by the operator, as the Keep Warm time and temperature settings can be remotely adjusted. This means that real life average annual return temperatures can be further reduced, with a suitable balance struck between the speed of DHW delivery for the home owner and the overall network efficiency requirements of the operator. For example, we have calculated that the impact of restricting the operation of the Keep Warm facility to 8 hours per day, can result in a 23% reduction in water bypassed back to the primary network. Based on the performance of the Evinox ModuSat XR HIU, this would improve the (already impressive) overall VWART figure by a further 7°C – giving an annual Volume Weighted Average Return Temperature of 26°C! But is there an increased risk of Legionella? 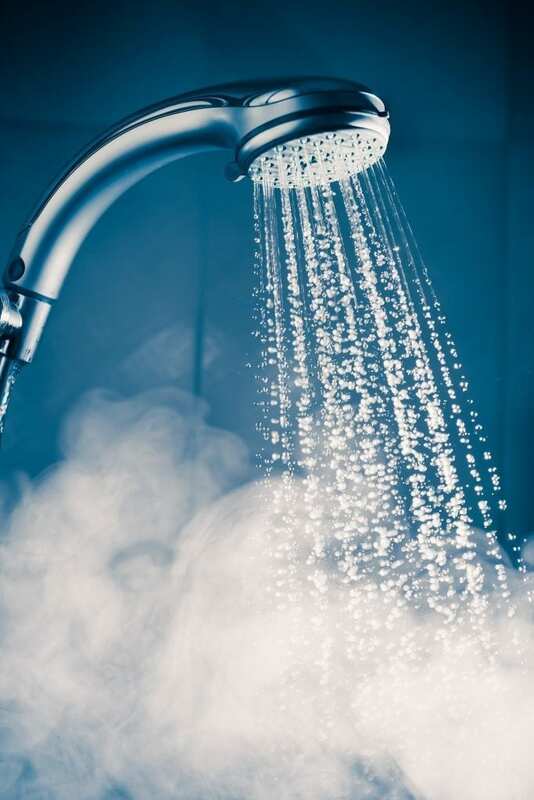 HSE guidelines state that the hot water should reach the outlet at 50°C within one minute. Does this mean that there is an increased risk of Legionnaires disease if the keep warm function is turned off causing a delay in the hot water to come through? No, it doesn’t! First of all, the “50°C within 1 minute” guideline is there specifically for hot water storage. As there is no storage of hot water in an instantaneous heat interface unit, the legionella risk is virtually eliminated. Additionally, when the keep warm function is turned off in several properties across the network, this will stop unnecessary circulation through laterals which in turn will help prevent overheating of ducts. Overheating of ducts can cause the temperature of the incoming cold water to rise above 20°C, favourable conditions for legionella growth. I will be discussing this in more detail in a future blog. So, as you can see, it’s important to consider the HIU Keep Warm strategy when designing your next communal or district heating project. Decisions made at the design stage can help to ensure you provide the best system for residents, whilst also maintaining optimum network efficiency. Helen Gibbons – Design & Technical Manager Evinox Energy Ltd.